At Penguin Cooling & Heating, we offer AC installation, repair, and maintenance to ensure your air condition system is running at optimal levels all season long. Since day one, we have gone the extra mile to service AC unit whenever they break down or need scheduled routine maintenance, and always arrive at the door prepared to work efficiently and professionally until the job is done. Do You Need AC Repair in Monroe, NC? We take pride in offering the finest AC repair Monroe North Carolina has to offer. With our 100% Customer Satisfaction Guarantee, you can rest assured that our air conditioner repair services will not leave you disappointed. Plus, a one-year warranty on our services backs our commitment to providing the best AC repair service possible. Servicing the Monroe area, our team of cooling professionals is located within the city to serve you promptly. 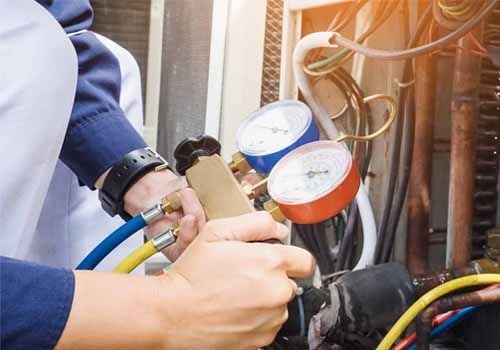 With certification from the US Environmental Protection Agency (EPA), our cooling and AC repair experts have the technical skills and know-how to execute projects in a professional and safe manner regardless of the AC model you own. 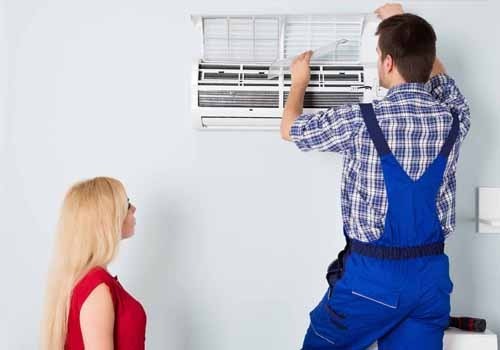 You’ll be happy you had your AC unit repaired when the hot weather rolls around, which is why finding the right company for AC repair Monroe, North Carolina is so important. Our local staff understands how hot it can get in Union County, and this is why we take great care in the work we do. We offer the following award-winning AC services in the Monroe area. At Penguin Cooling & Heating, AC system installations are our specialty. Our licensed professionals provide warranty-backed installations with full insurance coverage for your peace of mind. When it comes to air conditioner issues, the problem can stem from a variety of causes. That is why our technicians are trained to identify end-to-end technical failures to assess the root of the problem the first time. After the assessment phase, our team will explain where the issue lies and what should be done about it. We specialize in air conditioning system replacements and filter replacements. Over time, AC units age and begin to lose their efficiency and eventually reach the end of their life cycle. When the time comes, trust the experts at Penguin Cooling & Heating to replace the derelict components in your AC system. 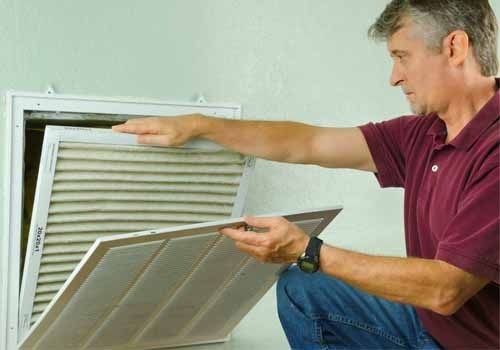 Do you need your AC unit serviced or maintained? Whether during the day or night, we can send a licensed EPA-certified technician to your doorstep to provide air conditioning and heating repair services, maintenance checks, or complete system installations. In the event of an emergency, our service vehicles are stocked with the finest equipment to deal with the unexpected. From minor mishaps to total system failure, we have the unique skill set to successfully execute projects on the spot if the situation requires it. For years, Penguin Cooling & Heating has been considered one of the best companies to provide you with AC repair in Monroe, NC. To serve you better, our technicians are on-call 365 days a year. To find out more about our year-round services, contact us today for a free project quote.